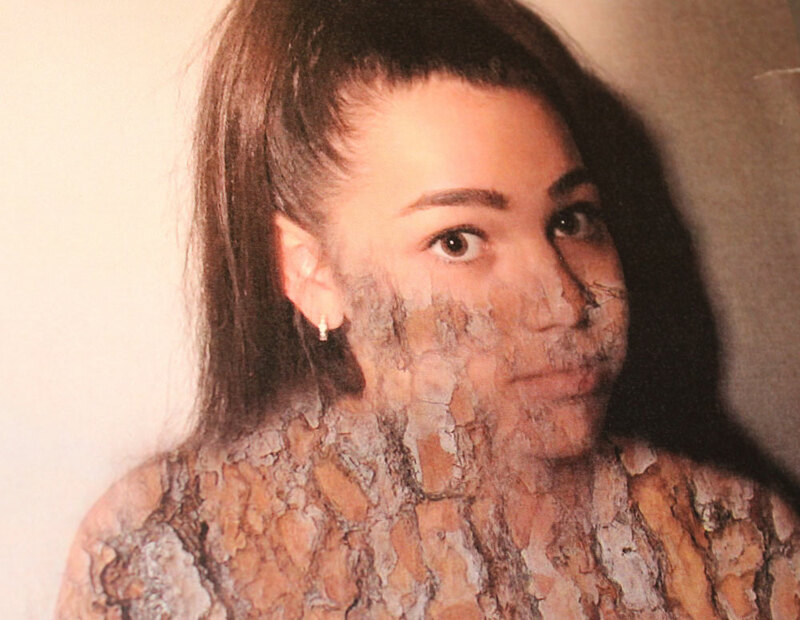 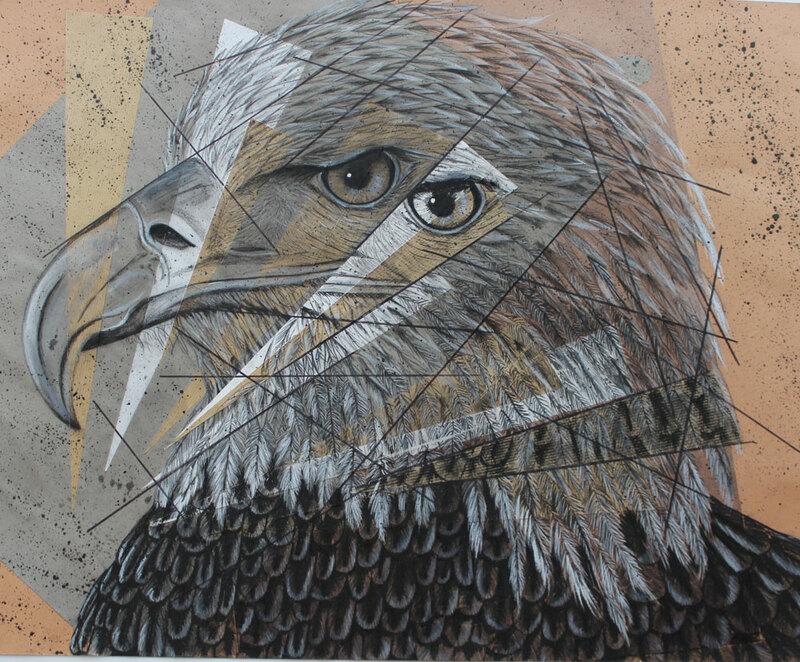 GCSE art and photography exhibition | Hethersett Old Hall School (HOHS) blog - an independent day and boarding school near Norwich, Norfolk. 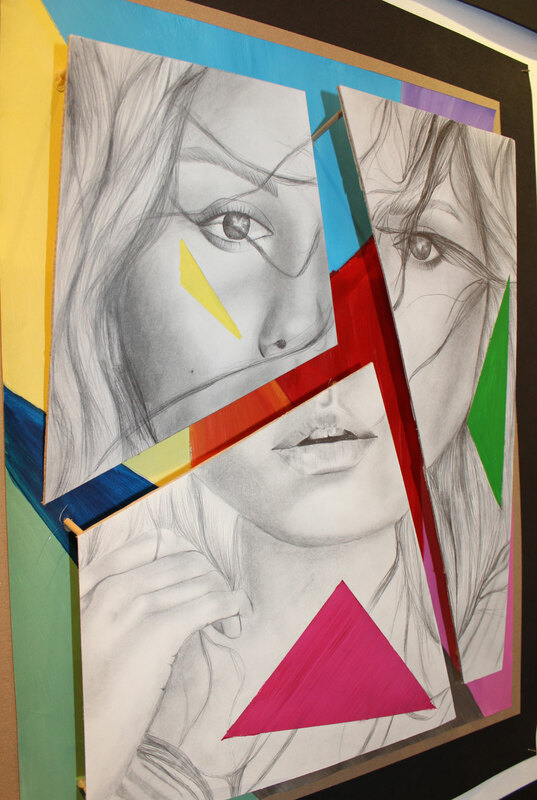 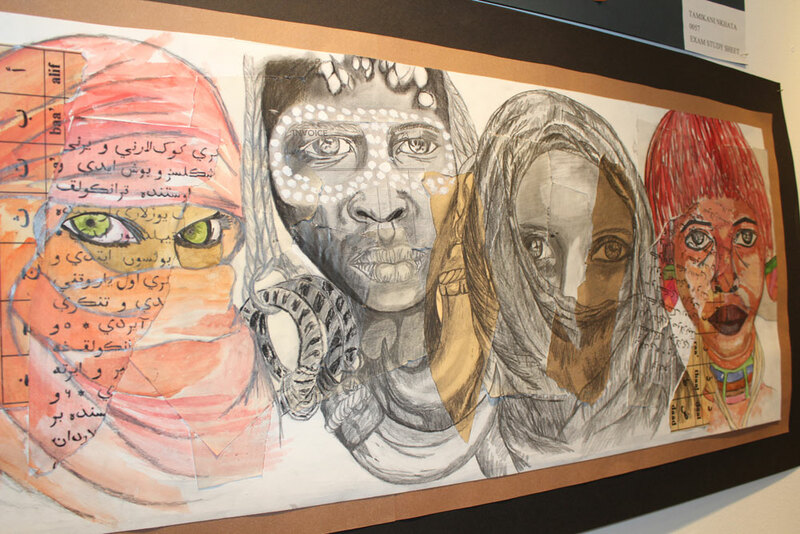 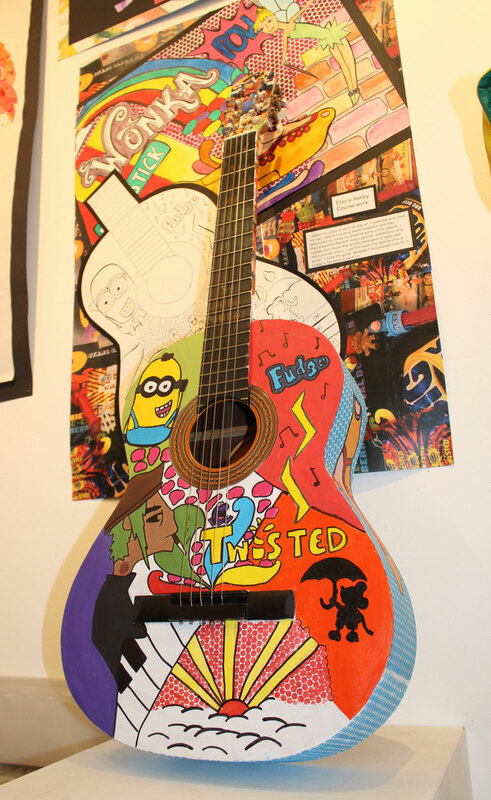 Our 2015 GCSE Art and Photography exam pieces have been on display in the foyer of the Art Department. 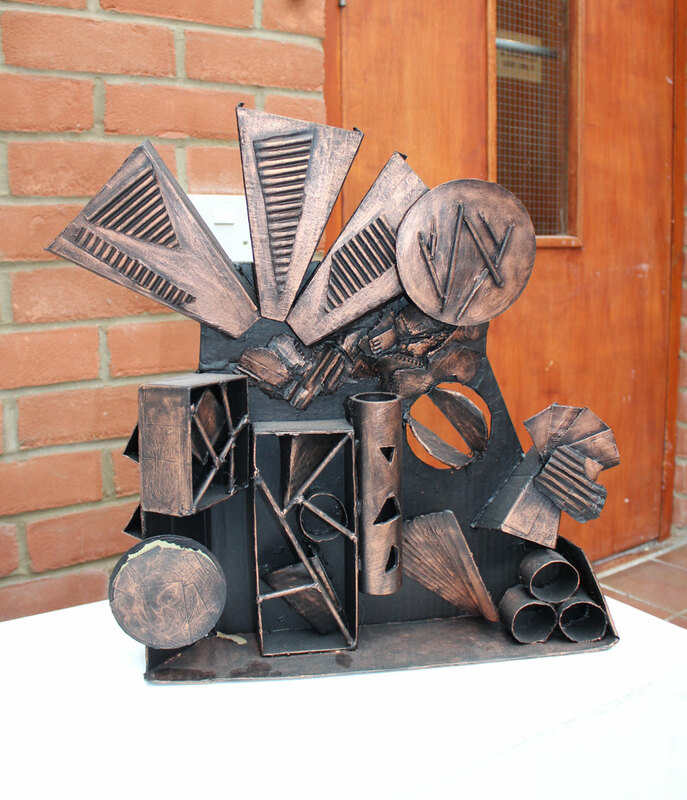 Here’s a taster of some of the fantastic work produced this year. 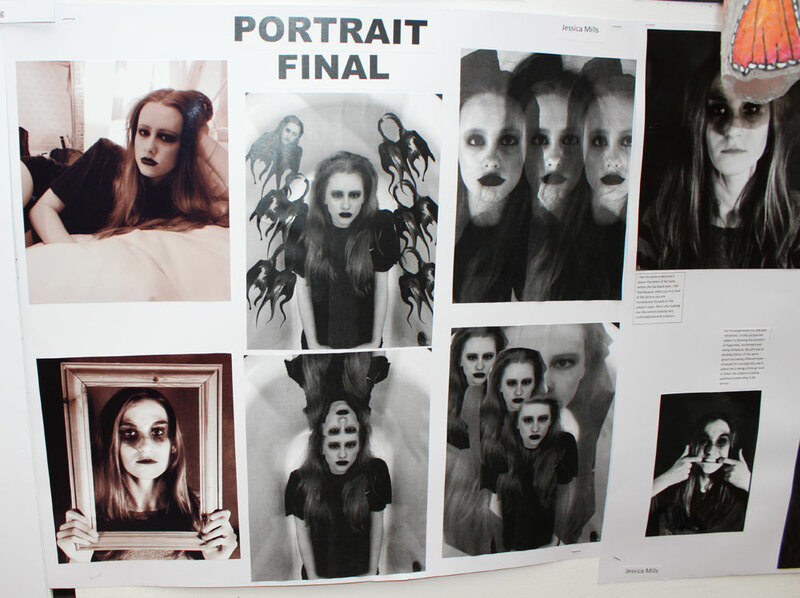 See more ART and PHOTOGRAPHY here. 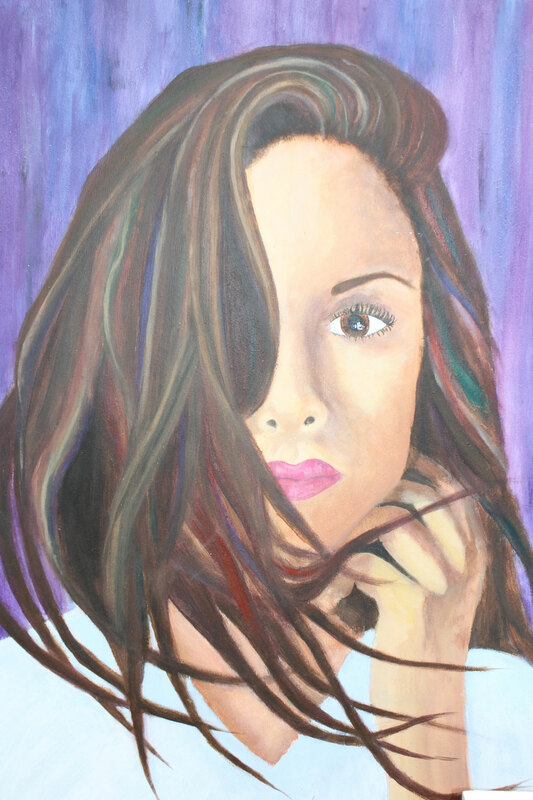 Categories: ART WORK, PHOTOS, PUPIL'S WORK, SENIOR SCHOOL | Tags: 2015, art, art department, artwork, coursework, exam pieces, exhibitions, GCSE, girls boarding school, Hethersett Old Hall School, HOHS, independent girls school, Norwich, photography, private school, senior school | Permalink.